I also get Foreign Affairs and the weekend Washington Post. Leaving the WaPo aside for the moment, I often don’t feel sure what to do with my other periodicals after I’ve read them. They all have wonderful staying power. 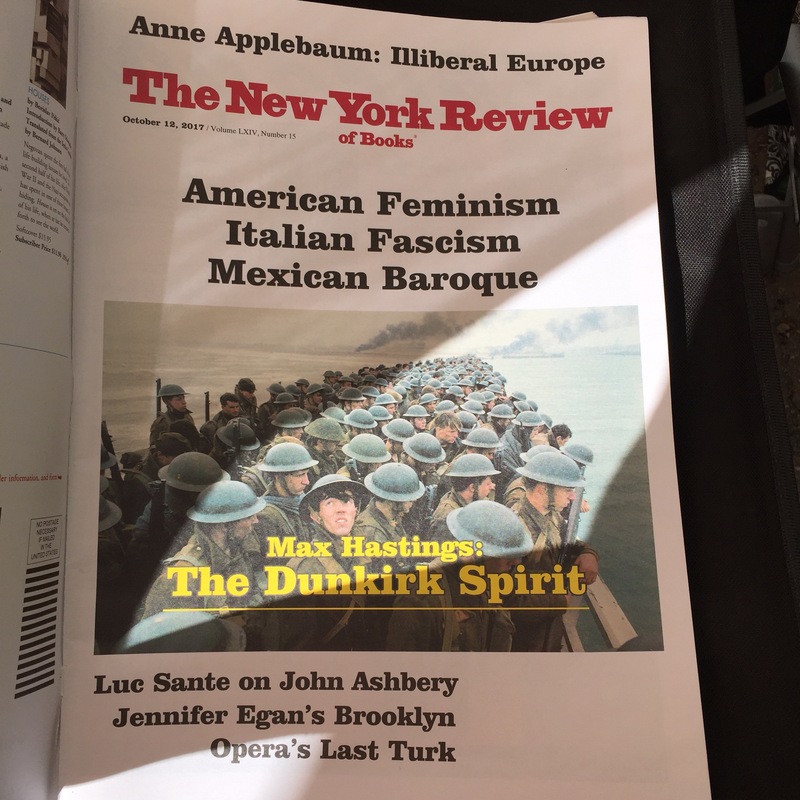 Who would object to going back and reading some of the great articles published in the New York Review of Books down the road? But, conversely, who does want to risk being that person whose home is stacked with piles of moldering newspapers, becoming the subject of a sad human interest story after the fire department has to bust down the door once your sad, lonely, and malodorous corpse becomes decayed enough to alert the neighbors? 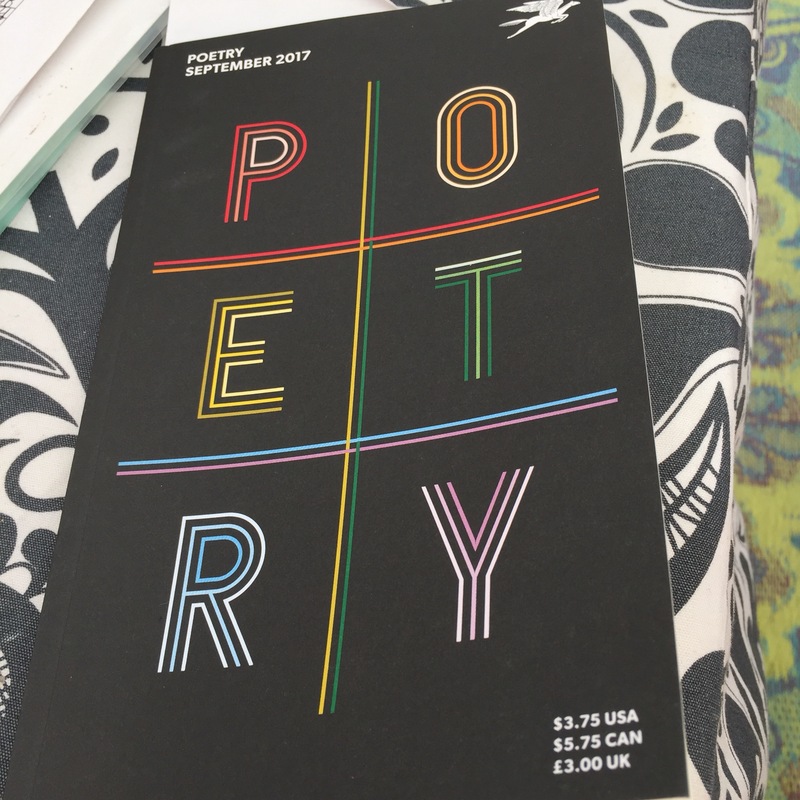 I have kept the Poetry issues because they are small and fit easily on bookshelves. 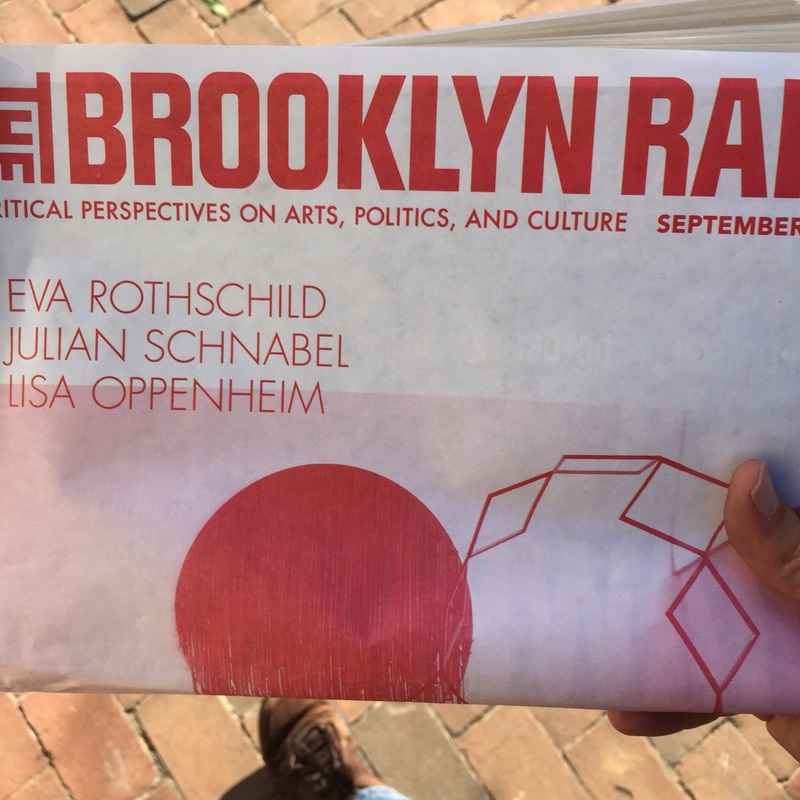 Sadly, I have decided that Brooklyn Rail, for example, is more likely to become a testament to my own cluttered nature than a source of continued enlightenment through the years. So I toss them in the recycling.